Dr Eran Elhaik from Sheffield University’s Department of Animal and Plant Sciences, said: ‘Language, geography and genetics are all connected. 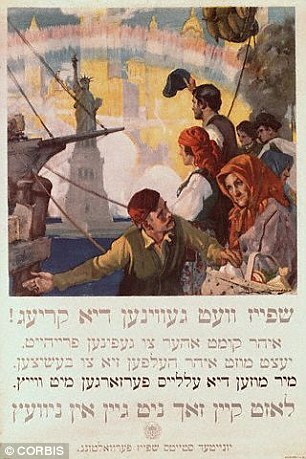 ‘Our findings are in agreement with an alternative theory that suggests Yiddish has Iranian, Turkish, and Slavic origins and explains why Yiddish contains 251 words for the terms “buy” and “sell”. 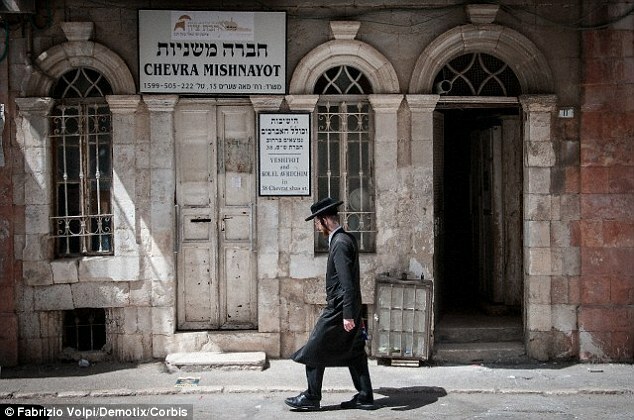 Yiddish is the laguage of the Ashkenazia Jews (and their descendants) of Central and Eastern Europe. Dr Elhaik said: ‘Yiddish is such a wonderful and complex language, which was inappropriately called ‘bad German’ by both its native and non-native speakers because the language consists of made-up German words and a non-German grammar.